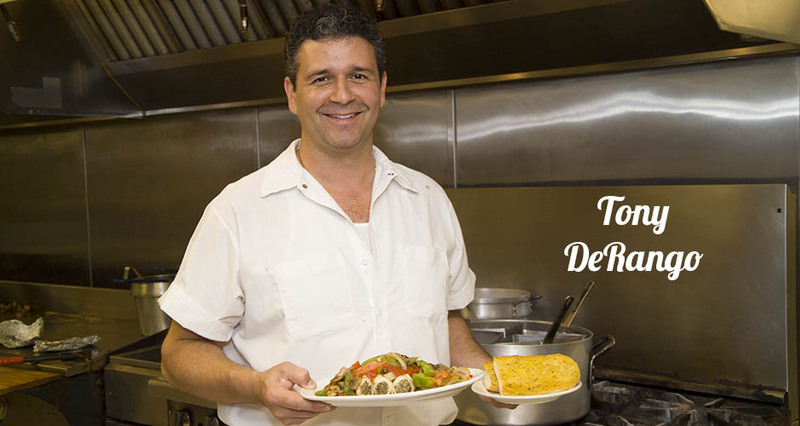 The DeRango Family operates their restaurant with discipline and pacing worthy of an endurance racer. As a result, their well-seasoned team puts out extremely consistent food. Employee turnover is very low, and best of all, satisfied guests reward DeRango with their loyalty. © DeRango Pizza. All Rights Reserved.